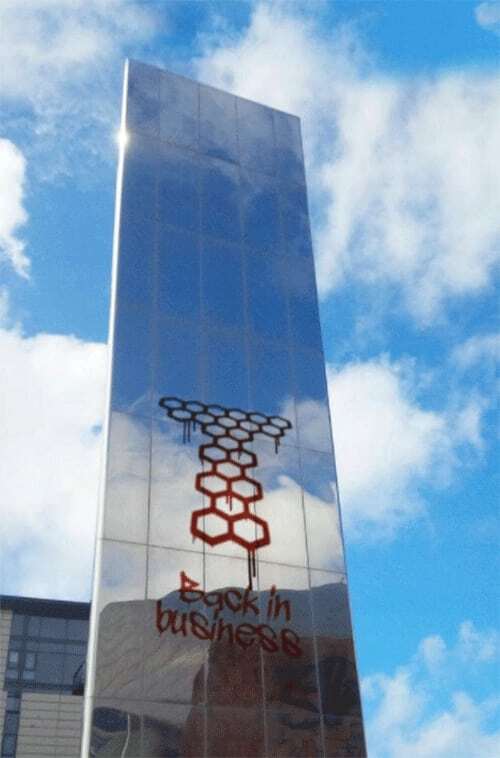 Torchwood - Back in Business This September! The Torchwood team are back! Not quite on television but as audio adventures. The Torchwood team are back! Not quite on television but as audio adventures. Big Finish prductions have announced that they will be doing brand new audio adventures which will see the return of Captain Jack and his team! Captain Jack will return in a 6 part audio series as part of the licensing deal with the BBC Worldwide. Obviously Torchwood will still have Jack as the boss. John Barrowman was the one who broke the news on the radio. The Series will have one adventure focusing on one character of the team. For example Episode 1 will be based around Jack. Then Episode 2 will be based around someone else. The adventures will focus on a "mysterious event" that has happened to them before. Episode 1 is called "Torchwood: The Conspiracy" which is written by David Llewellyn, which is released September 2015. It will be based around Captain Jack as I said before. The rest of the cast members are yet to be announced. You can pre order these new audio adventures already as part of a subscription or individually. Read next: Jack, River and Donna Spin Off?